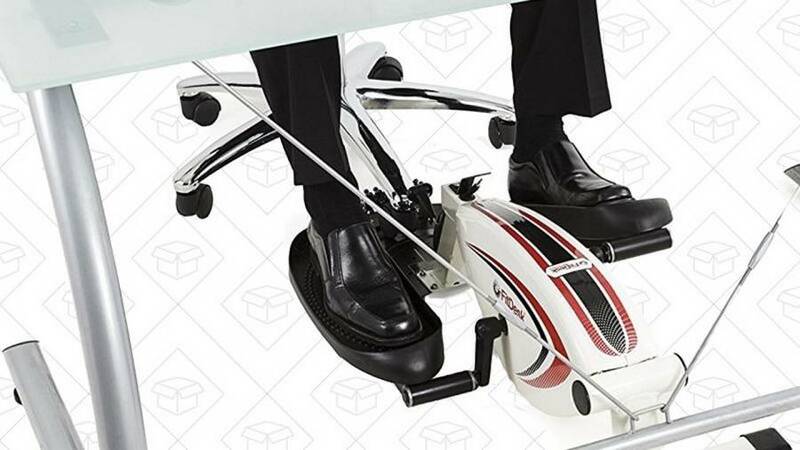 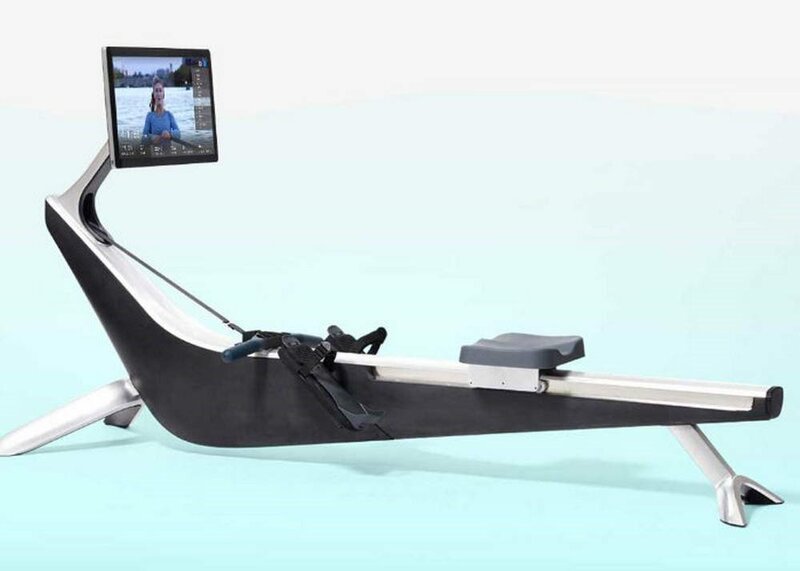 With FitDesk under desk elliptical, you can workout while you work. 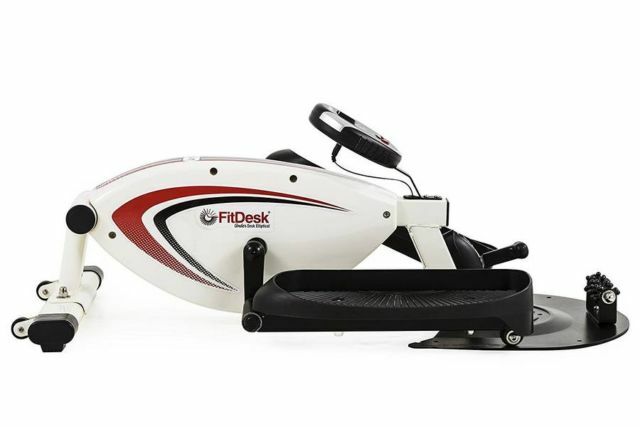 FitDesk under desk elliptical features lowest pedal rotation height available, can work with desks as low as 25 inches. 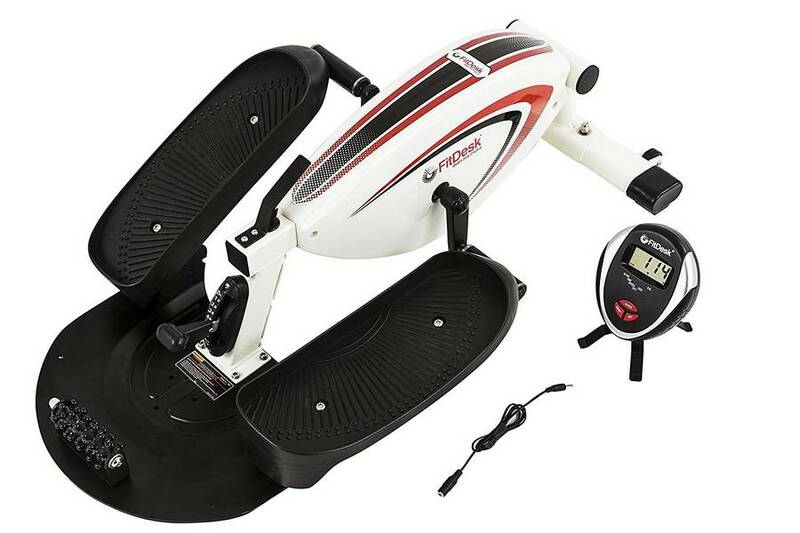 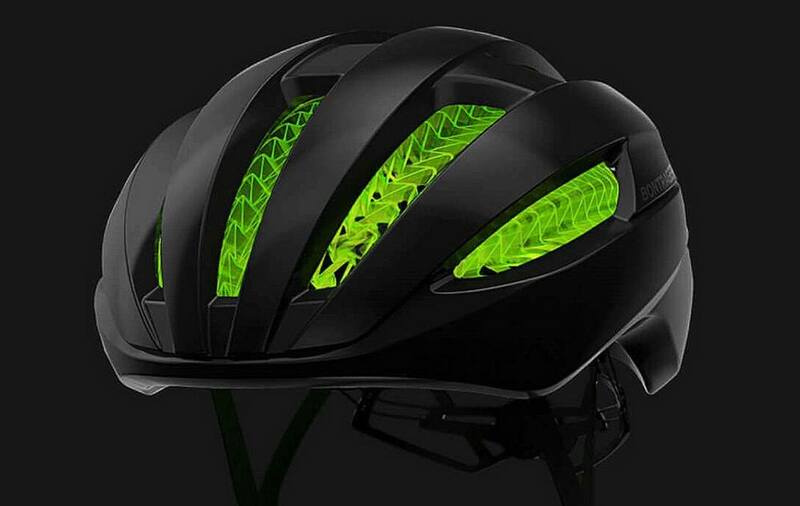 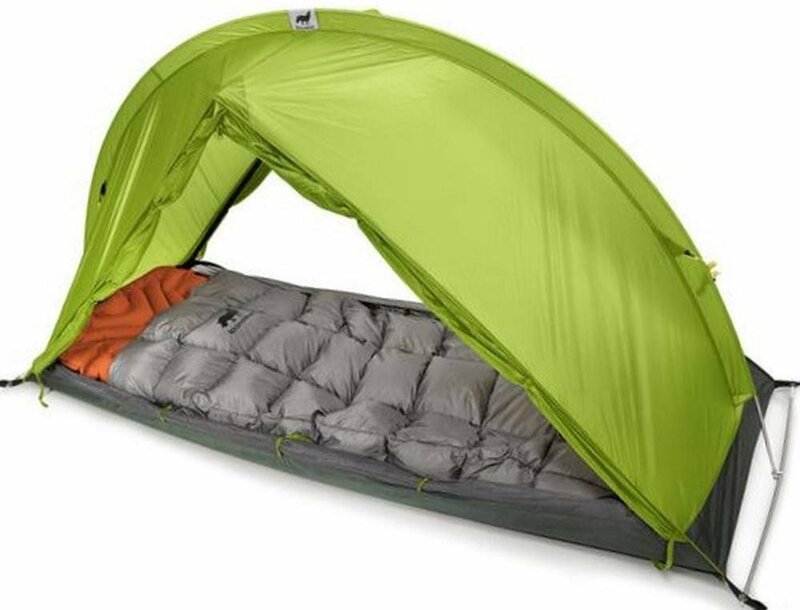 8 position magnetic resistance and balanced high velocity flywheel keep the pedal motion smooth and whisper quiet. 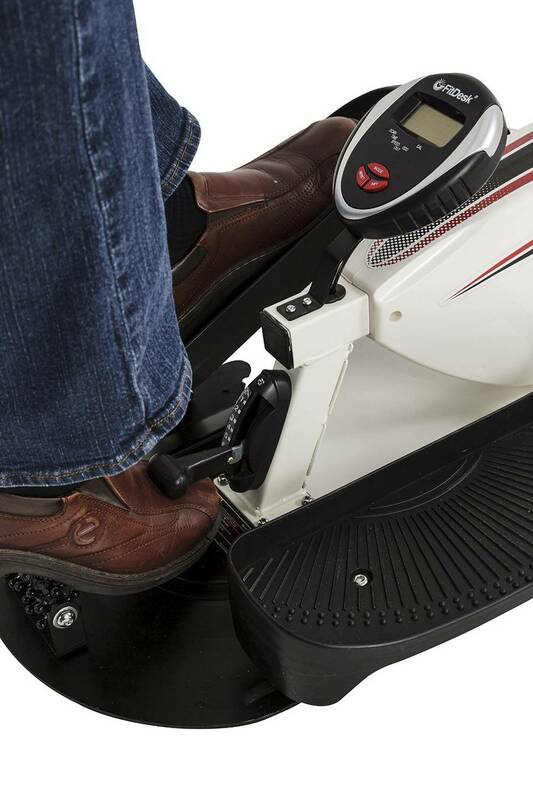 Rolling foot massager is built in to soothe tired feet. Transport and positioning easy and quick, because of the tilt in wheels and grab handle.